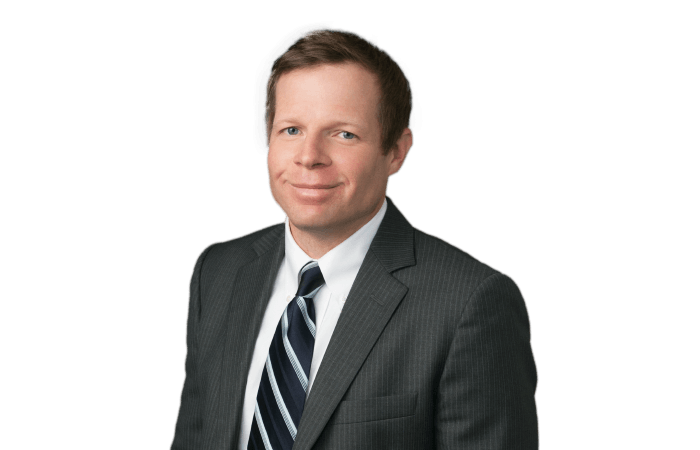 Joe Wieseman has successfully represented clients in matters involving legal malpractice, intellectual property, data breaches, professional liability, corporate governance, commercial contracts, and real estate. Joe has a wide range of litigation experience involving investigations, arbitration, and mediation. He is also a Certified Information Privacy Professional (U.S. private sector) with the International Association of Privacy Professionals. Oversaw and conducted internal investigation of large financial institution involving allegations of liability for losses exceeding $10,000,000. Successfully drafted post-trial and appellate briefs where the Supreme Court of Georgia established the boundaries of expert testimony in legal malpractice lawsuits and reversed an adverse judgment in excess of $2,500,000. Granted summary judgment for commercial printer in a multi-million dollar trademark infringement action under the Lanham Act. Granted dismissal for law firm in lawsuit alleging complicity in an international investment fraud alleging damages in excess of $3,000,000. Obtained a defense verdict in arbitration for financing company concerning proper application of the FTC Holder Rule. Granted dismissals for numerous closing attorneys and law firms in actions alleging legal malpractice, breach of fiduciary duties, and violations of the FDCPA in real-estate transactions.